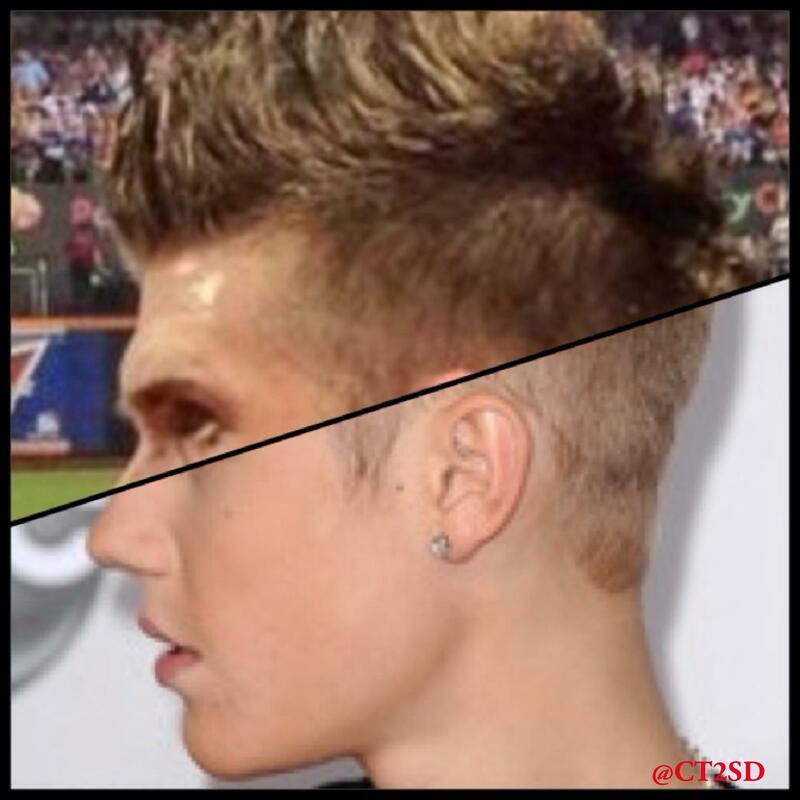 Bryce Harper and Justin Bieber… long lost bros. That’s a seamless transition right there. Nice work by Gavin. Beautiful on beautiful. This entry was posted in Baseball, Music and tagged Bryce Harper, Bryce Harper and Justin Bieber, Justin Bieber. Bookmark the permalink.